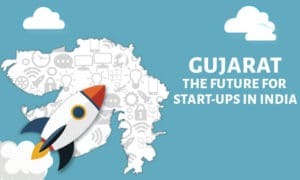 Ahmedabad is all set to host National Student Startup and Innovation Summit on Thursday which will be inaugurated by Guajarat’s Minister for Higher and Technical Education Bhupendrasinh Chudasama. 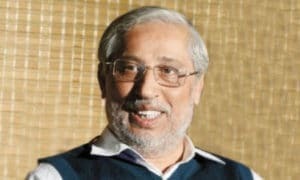 The summit will witness a keynote addresses from Anju Sharma, Principal Secretary, Department of Higher and Technical Education, Government of Gujarat and also from Prof Anil D Sahasrabudhe, Chairman, All India Council of Technical Education. The conference is aimed at giving a boost to entrepreneurial skills of students. Ashutosh A T Pednekar, Commissioner, College Education, and Special Secretary, Higher Education, Government of Rajasthan; Ramanan Ramanathan, Mission Director – Atal Innovation Mission, Government of India, and Sunita Sanghi, Adviser, (Skill – E&MU,) NITI Aayog will share their vision on encouraging student startups and innovators. Higher and Technical Education Department, Government of Gujarat, in association with Elets Technomedia Pvt Ltd, Asia and Middle East’s premier media and technology research organisation will organise the summit. The conclave is a step towards building a knowledge-sharing society through a platform in which innovators meet educators ,with a sea of experts and investors in attendance. 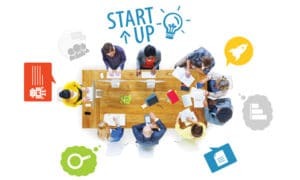 There will be a host of discussion segments, involving representatives of Student Startups to discuss opportunities, challenges and scope. 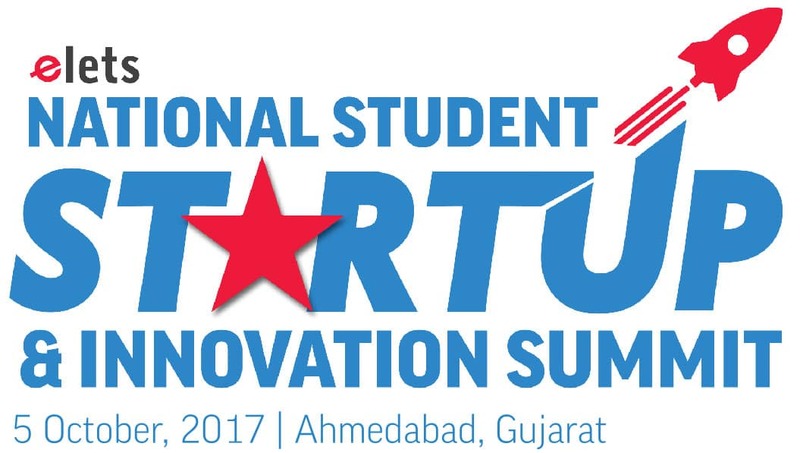 The Summit will witness panel discussion on topics like: Role of Industry-Academia Collaboration in Promoting Student Startup Ecosystem; Building High Performance Startups and Social Enterprises; Innovations and interventions in IT and ITes Sector Boosting Startup Ecosystem; Boost to Startups, Funding Innovators-The Present and Future and Building University Innovation Ecosystem.